As an unashamed history geek with a passion for medieval ruins, standing stones and burial cairns Scotland is my idea of heaven. I could wax lyrical all day about the amazing historical sites I've visited so far. 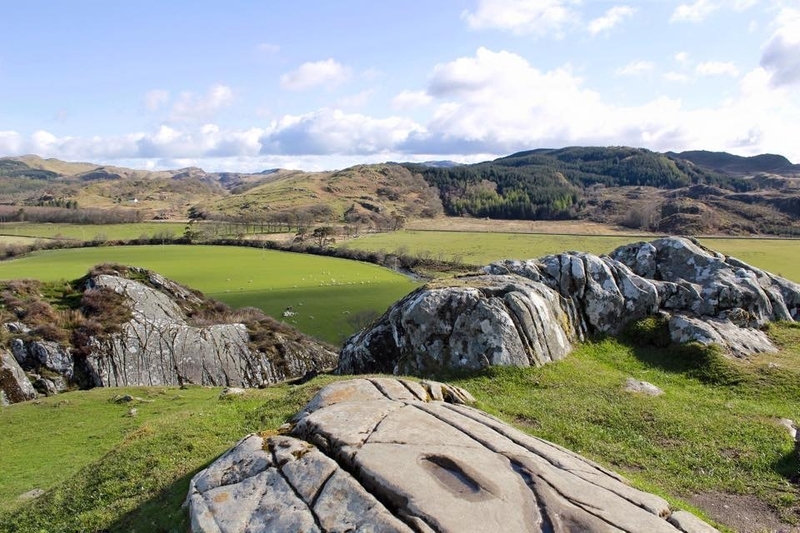 Dunadd Hill Fort by Kilmartin Glen - If pushed to choose I'd say this was my favourite historical site in Scotland. It's hugely atmospheric. Lastly and I could go on and on and on but I won't Auchindrain Township by Inveraray. 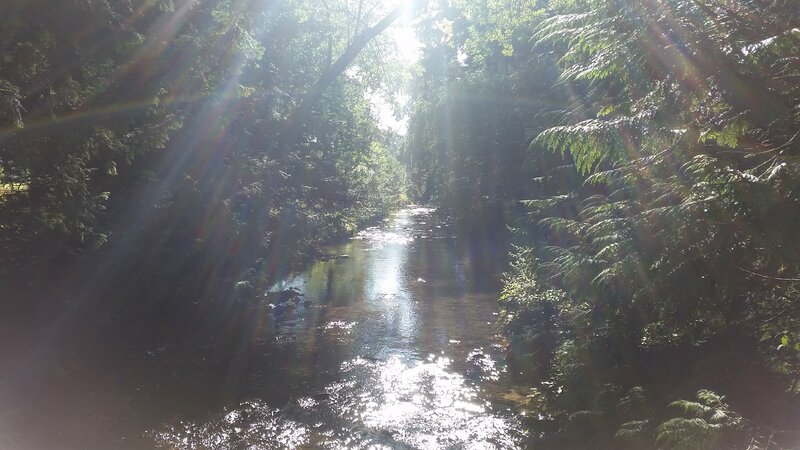 A perfectly preserved historic township which gives a glimpse of what life was like living in small Highland village communities right up to the early years of the 20th century. This is a really good list, Samantha - I think you distilled it very well. And I'm glad you didn't describe Calanais as 'Stonehenge Light'. Perched high above the city, Edinburgh Castle has always had the best views of the city’s skyline. It’s been looking over the capital since the 12th century. Make sure you make it there in time for the daily One o’clock Gun, and don’t miss a chance to see the Honours (Crown Jewels) of Scotland. Pay a visit to this iconic Scottish fortress – it’s one of the most recognisable castles in the world. Sitting on its very own island, it overlooks the Isle of Skye. The castle is steeped in Jacobite lore and has gone through many fascinating changes over the years. Dramatic is an understatement when it comes to this formidable clifftop stronghold. Looking out over the north east coast, Dunnottar has witnessed many pivotal moments in Scotland’s history. The sight of it silhouetted against the setting sun is spellbinding. 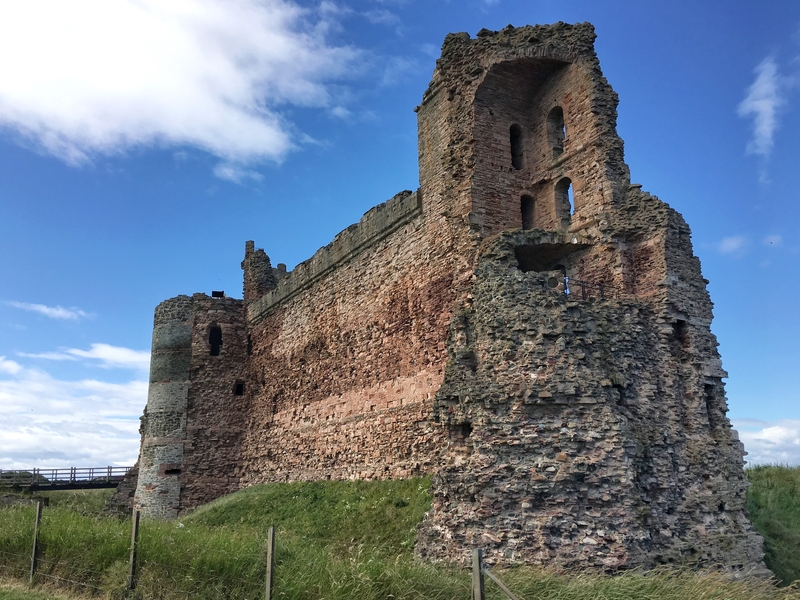 This castle boasts a turbulent history, due to its proximity with the English border. With its moat, twin towered gatehouse and imposing battlements, the awe-inspiring Caerlaverock is the epitome of the medieval stronghold and one of the finest castles in Scotland. Urquhart Castle is magnificently placed on the banks of Loch Ness. An iconic sight to behold, the crumbling ruins have lived through plenty of drama, from the Jacobite Uprisings to clan rivalries. You might even spot Loch Ness’ most famous resident, Nessie, so keep a look out! Balmoral Castle has been the Scottish summer home of the Royal Family since it was purchased for Queen Victoria by Prince Albert in 1852. It was one of Queen Victoria’s favourite places; she even described the estate as her ‘dear paradise in the Highlands’. Standing on an Ayrshire clifftop overlooking the Firth of Clyde, Culzean is brimming with grandeur, with its ornate interiors and extensive grounds. 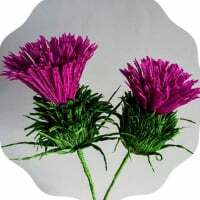 It has been associated with the Kennedy family since the 14th century and was redesigned by the famous Scottish architect Robert Adam in the 1770s. We'd love to see everyone's pictures of castles they've explored - please share them in this thread if you have some you'd like to show the community! @visitscotland Another great list and we've not even scratched the surface between us. We are so lucky to have such a long and rich history and so many fantastically well preserved sites in Scotland. It's a history geek's dream. Drummond Castle near Crieff is very dramatic - although the castle is not open to the public - the amazing Italianate gardens are lovely. Some scenes in the 1995 movie Rob Roy starring Liam Neeson were filmed here too. Our take on more Scottish castles. There are so many places I don't know where to start! 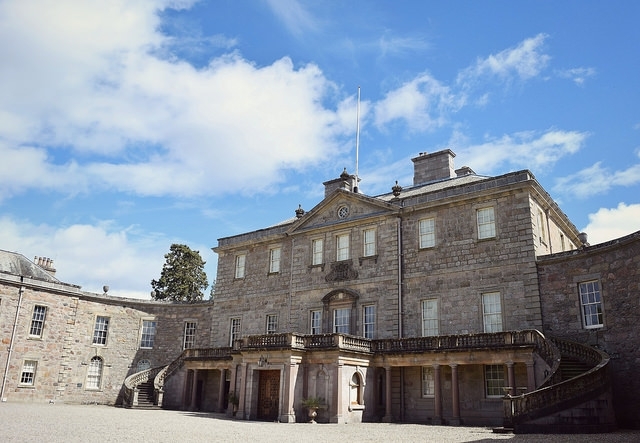 One of my favourites is the Haddo House in Aberdeenshire, it is the ideal location for a day trip from Aberdeen. Personally, I felt like I was in France the first time I visited. Today we went to Huntly castle, the ticket was not very expensive (5.5 GBP) and I loved the interior of the castle, so much history! It is said that it was the best decorated castle back in the 16th century in all of the UK! More history today en route home from a stay at Fortingall Hotel - Castle Menzies then up to see the Hermit's cave and well on the steep little hill behind Weem. One of my favourite castles that you might consider for your Aberdeenshire trip is Fyvie. There is so much to see - it has some rather spooky ghost stories plus I especially like the Edwardian interiors, the gardens and the cakes in the tearoom! 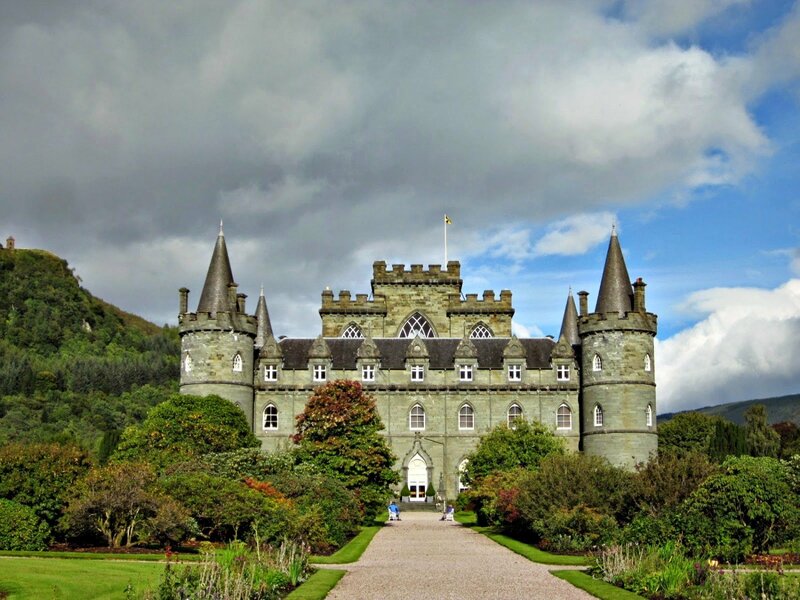 I often take US clients to Inveraray Castle - for the history and "Downton Abbey" connections. The architecture is magnificent - the history fascinating - and the last time I was there, the Duke was serving in the gift shop - printing out short family trees for visitors with Scottish heritage! More on Scottish castles on our own website. @mustseescotland Inveraray is one of my favourite places. The castle is spectacular inside. I loved all of the elephant polo memorabilia inside. Only in Scotland. lovely photo. The colours are gorgeous. Last year I visited Elcho Castle and would love to recommend it for those who are real explorers! A labyrinth of staircases lead to the different towers, parts and rooms of the Castle. You must try to not to get lost. There is also a remarkable amount of closets – one of the few castles in Scotland that is well equipped with at least 15 individual latrines. You won't believe but every room is en-suite. The views of the surrounding area from the top of the Castle are spectacular! 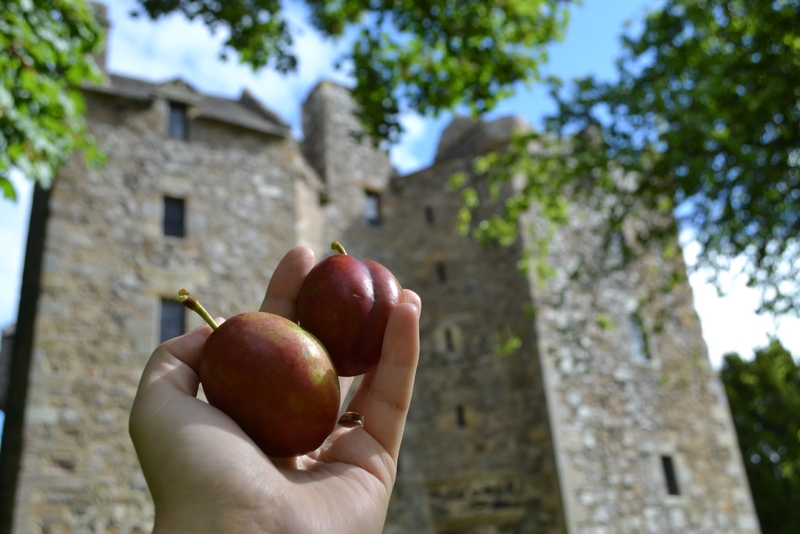 Plus, after exploration you can have a picnic and try fruits from the apple, plum and pear trees which were laid out in a formal layout appropriate for a castle of its era. I visited Fife a few years ago and enjoyed a fascinating tour of Falkland Palace. 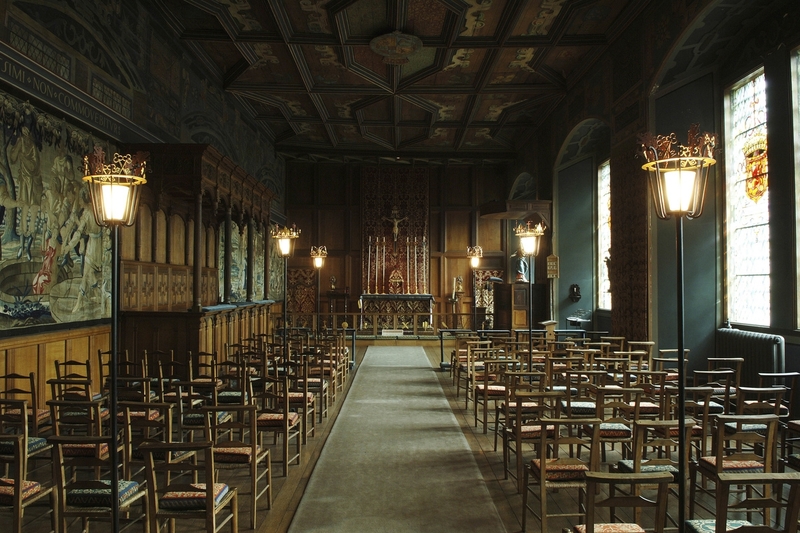 There's a lot of cool exhibits to see, plus the gardens and Royal Tennis Court, but I found the Chapel Royal a really interesting and unusual addition. Hi folks, sorry I've been away missing your suggestions but travelling and life got in the way. 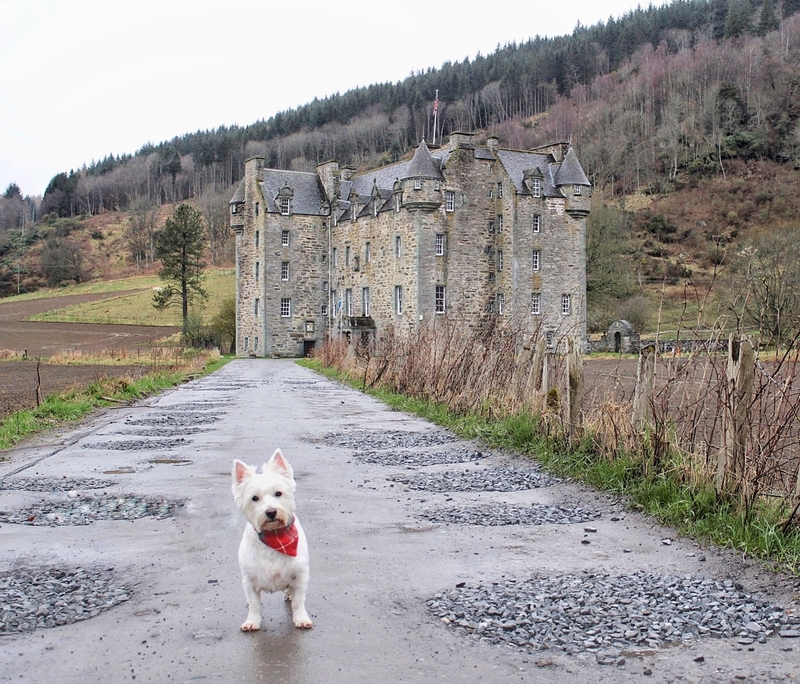 @Samantha_Grant Menzies castle is also a great place to spent an afternoon-extra bonus if you have a gorgeous boy wearing a red scarf (I hope it's a boy and I am not messing around). @ScotlandTraveloholic what a stunning picture in front of Elcho castle-we have never visited up to date but certainly something to consider. In other news I just came back from Tantallon Castle just outside North Berwick, what a beauty! If you are afraid of heights-as in my case- then I suggest you skip climbing on the top floor, but if you can do it the views are stunning! 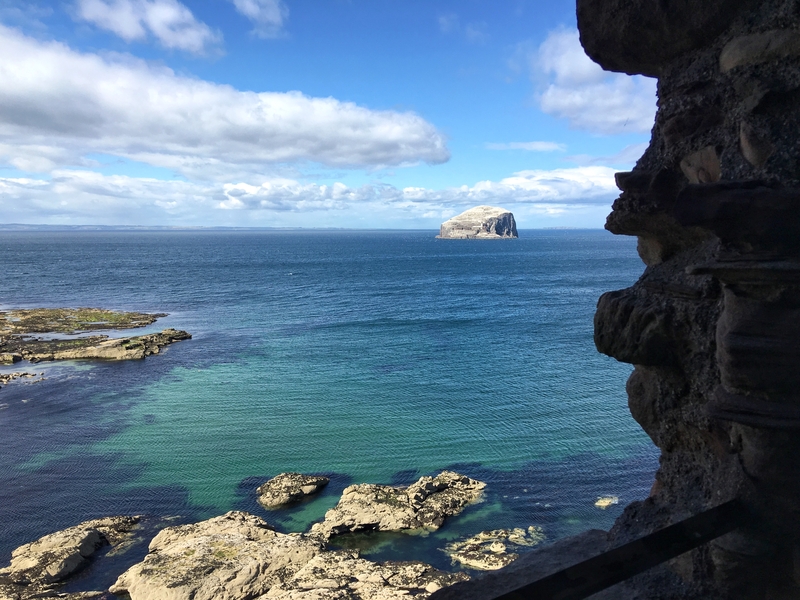 Best view of Bass Rock I ever had! Casper is the neckerchief wearing boys name. He said to thank you. I love the location of Urquhart Castle on the banks of Loch Ness. So atmospheric too! I think that's the one with the lift too? My old mum was delighted to finally get beyond the ground floor of a castle for the first time in years! Caerlaverock is one of my favourites. The little fish in the moat. The remains of the original castle out back through the woods. Really cool. Had a half-day in Kilmartin Glen a couple of years ago and looking forward to going back. Dunadd is worth the climb and the kids loved it too. 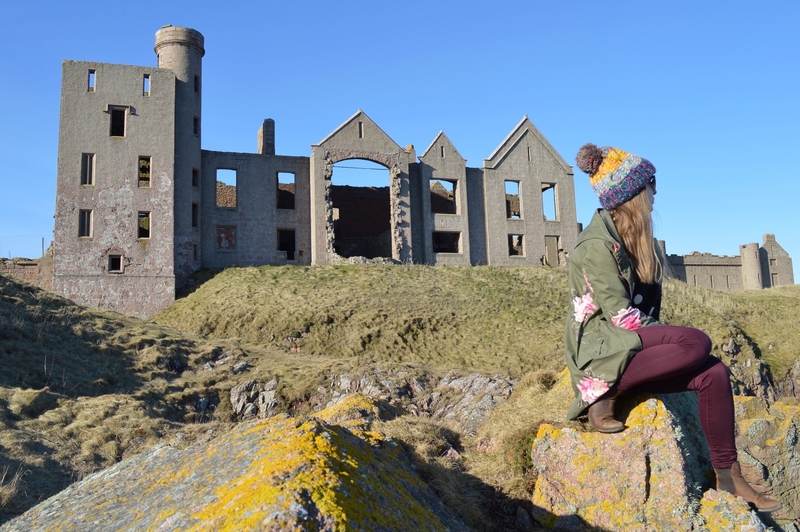 New Slains Castle in Aberdeenshire is a ruin that's well worth a visit! Situated on the rocky coastline, north of the city. There is certainly an atmosphere here, maybe to do with the fact it is said to be the inspiration for Count Dracula’s castle. 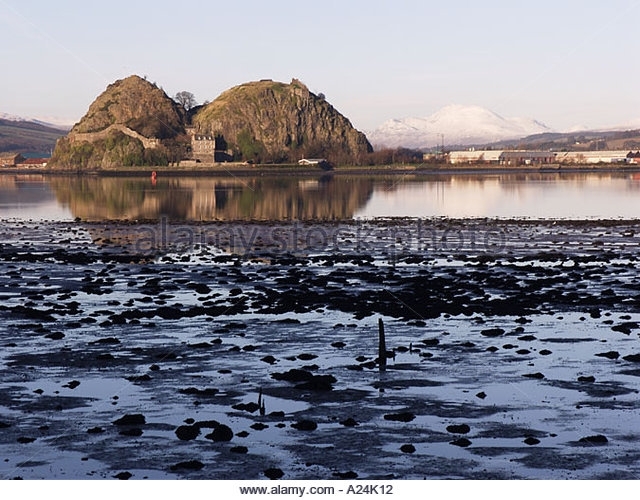 Dumbarton Rock & Castle, this wee gem is a forgotten piece of history. The rock is a volcanic plug,it has 1500 years of history as a fortress the longest in Britain. The Vikings laid siege to it for four months in 870 AD,sailing in 200 longships up the river Clyde from their base in Dublin. William Wallace was held prisoner here before being taken to London,another famous person to stay here for a short period was Mary Queen of Scots. Achterhouse Hill north of Dundee is a great Pictish Hill Fort with views over the River Tay to Fife and beyond in the south, Strathmore and the Angus Glens to the North and Perthshire Hills to the west. An awesome place with Caldonian Pine Forrest around the summit. Tuftys Hill at Gaithouse of Fleet in Galloway is quite special with its Pictish symbols on the bedrock. Ring of Brogar in the Orkneys is a Henge both bigger and older than Stonehenge. A must visit for lovers of ancient sites. 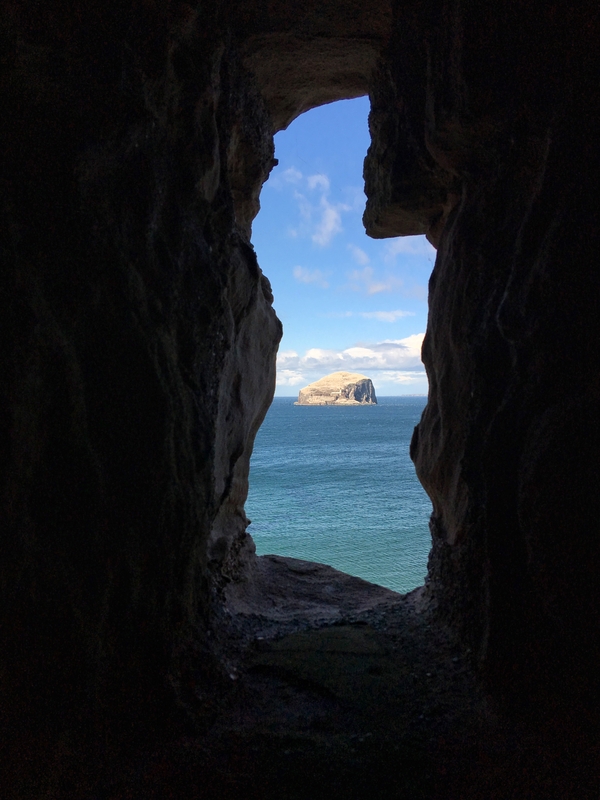 I visited Tantallon Castle near North Berwick for the umpteenth time recently so thought I'd share a few snaps. 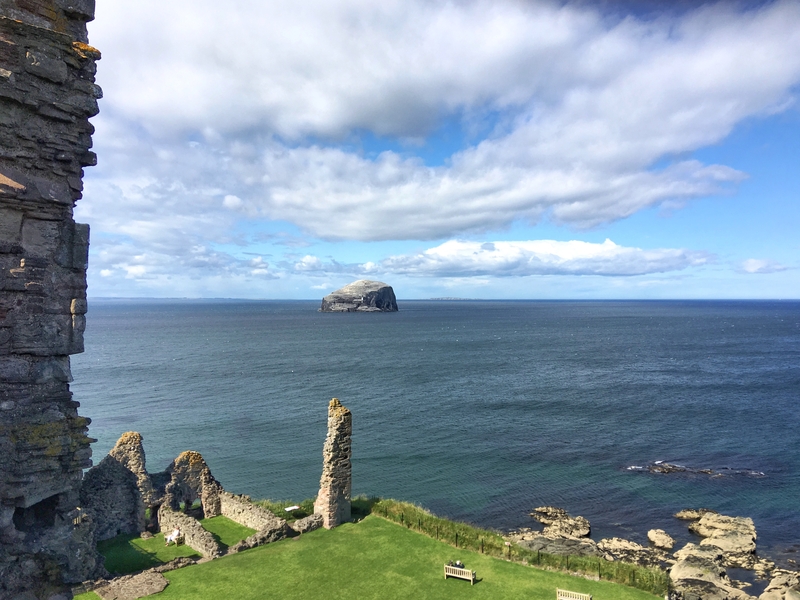 Tantallon has a long and rich history and the views of the surrounding area from the castle are stunning. It's well worth a visit. I'm definitely adding some of these suggestions to my list. Tantallon in particular. 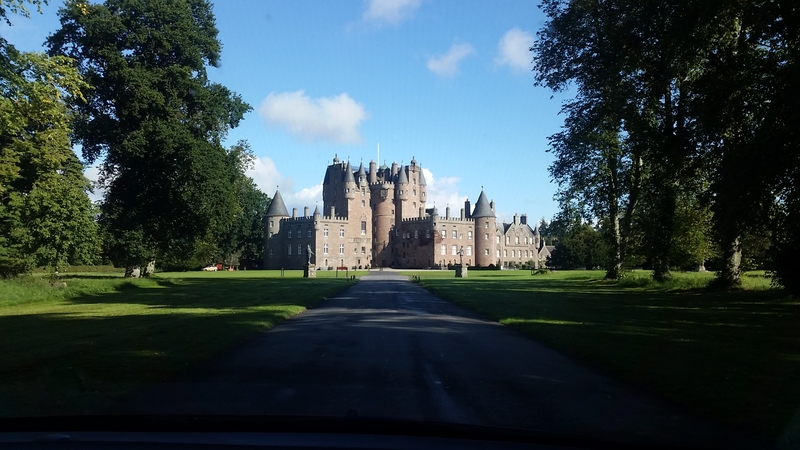 Last weekend, I had an hour or so free while up in Angus and as the weather was so good a stroll round the beautiful grounds of Glamis Castle seemed the perfect way to spend it. Immaculate gardens, as you'd expect, but just an ideal spot to contemplate your surroundings. Well worth a visit. When you get up close, there are hundreds of small birds flying around the castle turrets. Glamis is beautiful isn't it. 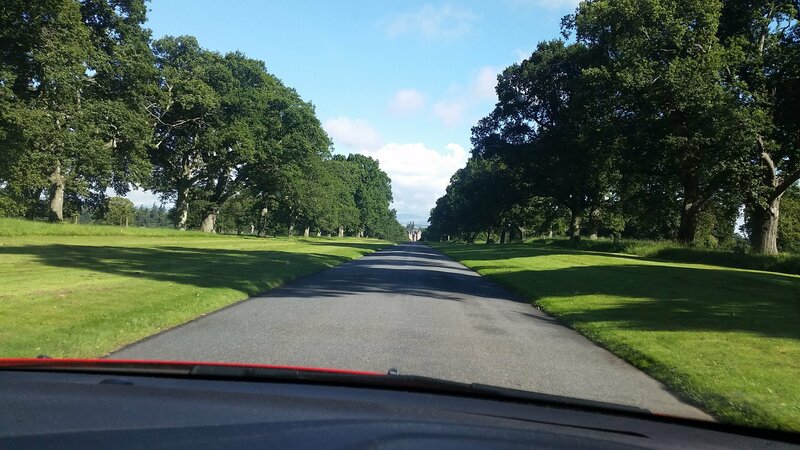 Lovely grounds and in such a gorgeous part of the country. Tantallon is an old favourite of mine but being a history geek I say that about all historical sites.